This was actually a book I was dreading to read. 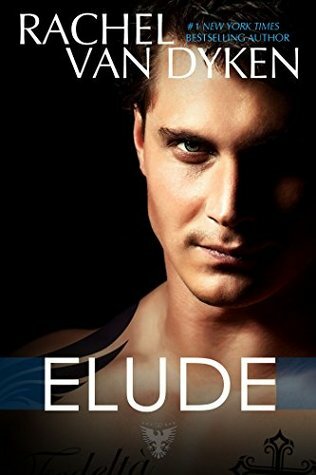 If you have not read Elude (Eagle Elite #6) please do not read this review as there are spoilers contained pertaining to that book. 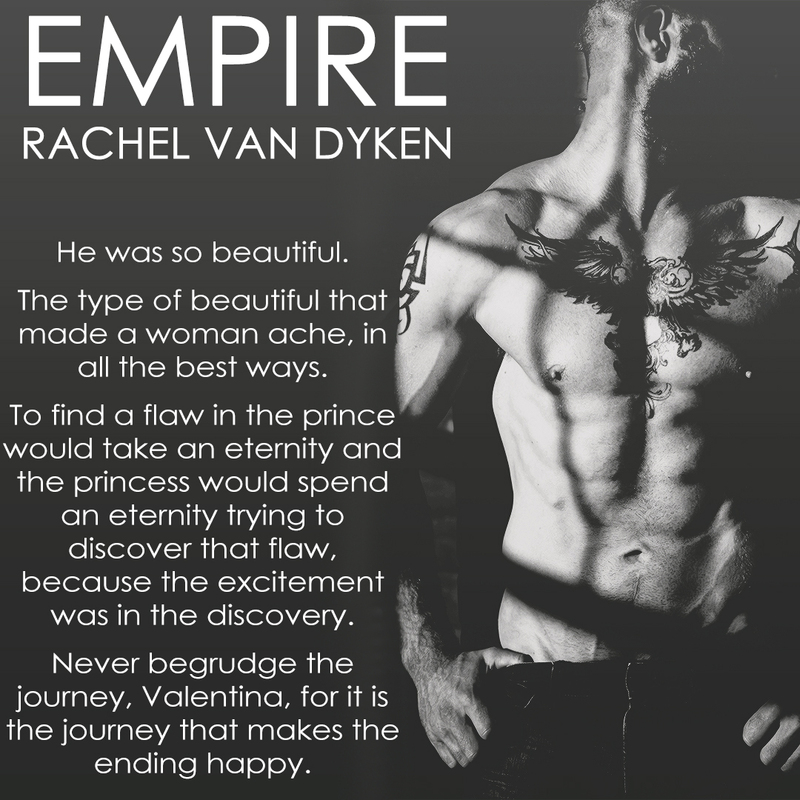 Empire is the continuation of Sergio’s story, a man that should have been hard to love, but after Elude, a man I loved dearly and who had taken a huge chunk of my book heart. A man who had never deemed himself worthy of love or who even thought he wanted it, until he had it and then it was cruelly ripped away. 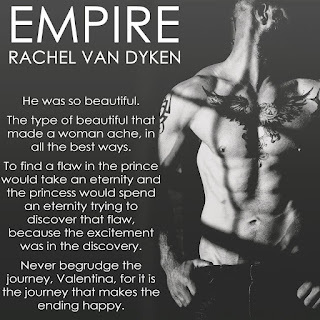 I thought that Empire would be a tough to love book, after all, I adored Sergio and Andi, how could Rachel Van Dyken possibly even warrant giving him another wife? 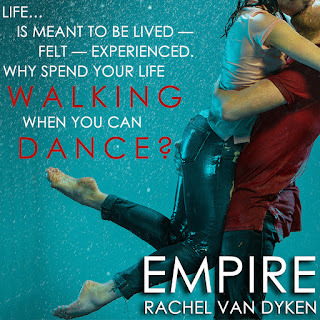 How could Rachel van Dyken possibly make me even love said new wife? 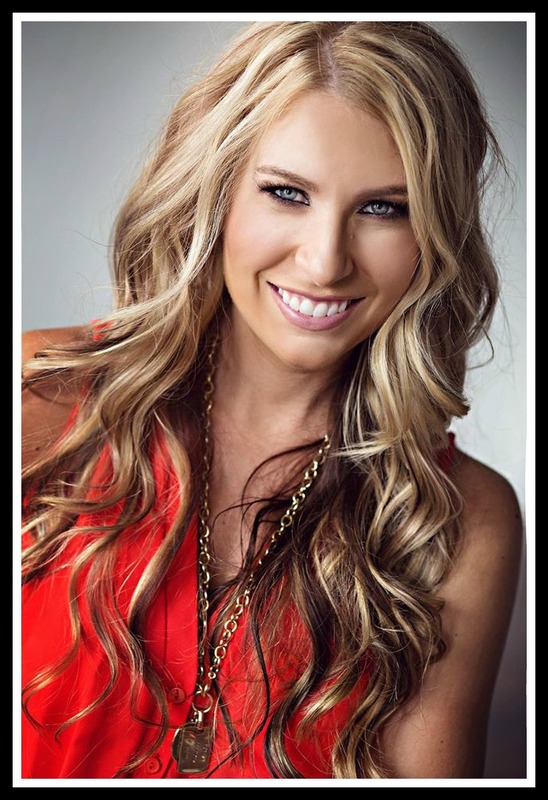 How could Sergio love said new wife? 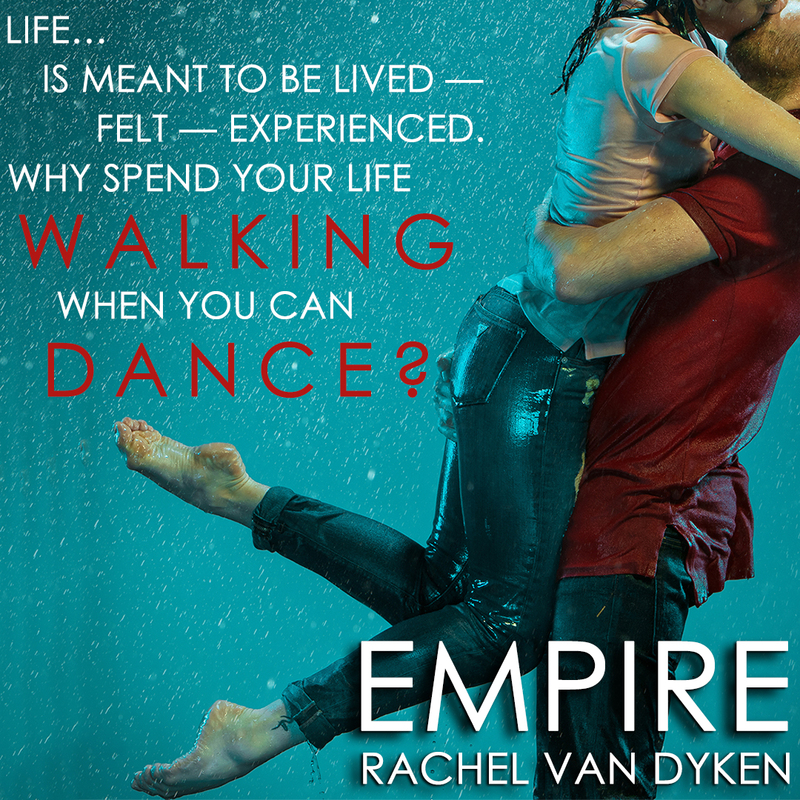 Argggh this was a book I desperately didn’t want to love, yet I did…Rachel Van Dyken seemingly did the impossible, she gave me Val. This is no insta-love story, far from it. Sergio is doing what he needs to do to save the family, another arranged marriage and one that he desperately doesn’t want, nor is ready for. Sergio is still grieving, the last thing on his mind is another wedding, but needs must. But this may be just what Sergio needs even if he doesn’t realise it yet. Val was a nineteen-year-old book worm virgin who had been sheltered from Mafia life. As far as Val knew, the Mafia were only in films and definitely not on the streets of New York, never mind her three “innocent” uncles. Val and her brother Dante were Luca’s kids and now that he is dead, Frank is carrying out his last wishes to ensure the continuation of the family. 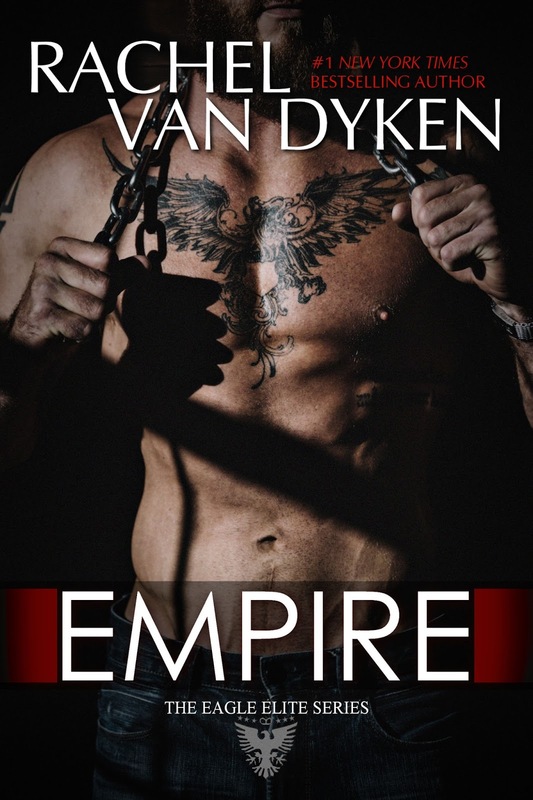 Val and Dante were sent away for their own protection but now they are to be initiated and protected by their blood. Val was so naïve, extremely sheltered and a loner. Her only friend had disappeared off the face of the earth and other than her Uncles she only had her brother. Val was the total antithesis of Andi, she was shy and timid, fragile, saccharine sweet, she was pure but she had feisty Italian blood when it needed to come out. 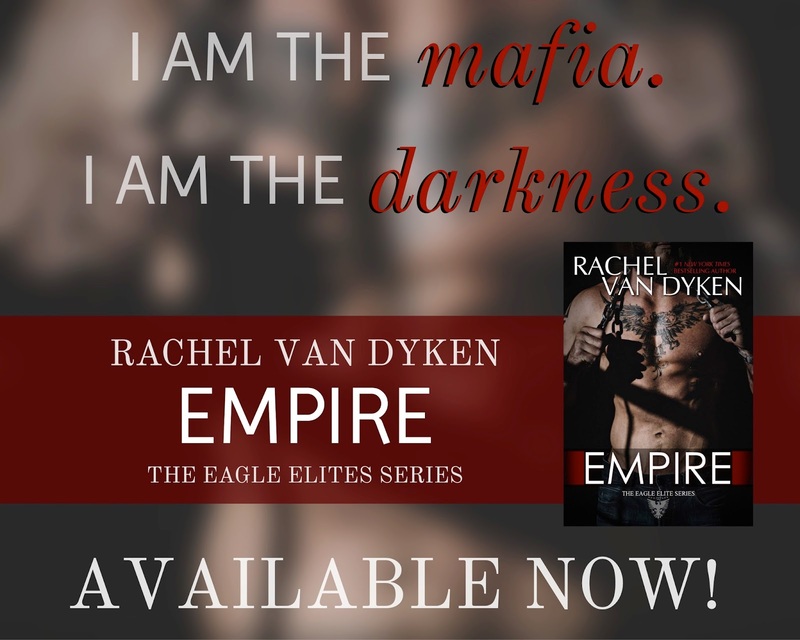 You could not help but fall in love with this little book nerd whose brain was totally awash with romance novel fairy tale romances and definitely not becoming some mobster’s wife. This was a journey for both them. We see a lot of inner pain and turmoil from Sergio, those inner feelings of betrayal to Andi and her memory, that feeling that two months is too soon even though Andi knew what was expected of him and encouraged him to do so. That struggle to let go in the present but understand that the heart has the capacity to love more than once. That letting go doesn’t mean forgetting, but merely making space for another. It was hard to read, but this was a journey that Sergio needed to make and work through at his own pace, although a certain person had other ideas. This was an emotional journey for Val, she has to grow up quick, leave life as she knew it behind and move to Chicago with her new husband. A husband that seemingly couldn’t stand the sight of her and pushed her away at every opportunity. She knows his history, she knows he needs time, but is time something that she can give him before rejection stings too much? I sympathised and empathised with both Sergio and Val, but their blossoming friendship gave you the hope that they would make it. It was all about taking those strides, healing, forgiving and just living again. This was not about replacing Andi, this was about second chances, Andi knew that Sergio had so much to give and to deprive another of that love would have been a crime…a crime she wanted no hand in. It was beautiful to read, it was emotional, it had twists I never saw coming but it was perfect. That emotion and character connection that I crave was on point. The book was perfectly balanced with pieces of comedy and fantastic dialogue that drew you out of your mourning faze and you couldn’t help but smile and chuckle or full out belly laugh. The family rally together, we catch up with them all and they welcome Val with open arms. 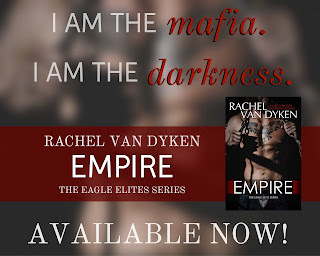 It was just a fantastic read and one that Rachel Van Dyken nailed once again.